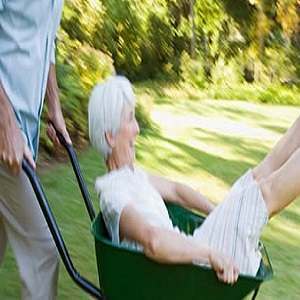 Can Healthy Diet Really Help In Treating Joint Problems? You may have already heard this advise so many times already, but it is true that you can minimize the effects of any physical condition or illness with a healthy diet. Eating the right food from the menu helps nourish the body properly, which can promote better health in general. Science has identified many types of joint conditions, at least a hundred of them, that affect nothing but the joints and their surrounding area. 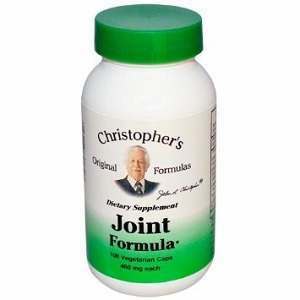 Joints are neighbors to bones, muscle groups, tissues, and joint fluids (which act as the joints’ lubricant). A lot of people suffering from joint pain or joint problems believe that following a healthy, balanced diet helps reduce joint conditions. Conversely, eating too much forbidden food may increase the chance that a person will develop joint problems. Although scientific studies have not concluded that modifying one’s diet can either minimize the symptoms of joint problems or prevent them, it has demonstrated, on the other hand, some benefits when it comes to weight loss, one of the remedies for treating its symptoms. This is especially the case with “gout”, one type of joint condition. Ironically, some studies say that adding good fats like those from omega-3 rich food especially halibut, salmon, and tuna, can be beneficial for those suffering from joint problems by reducing the swelling and inflammation of the joints. 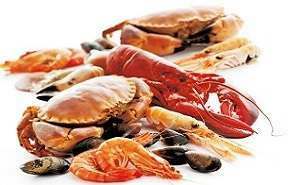 Other seafood like lobsters and shrimps rich in glucosamine reduces joint pain. 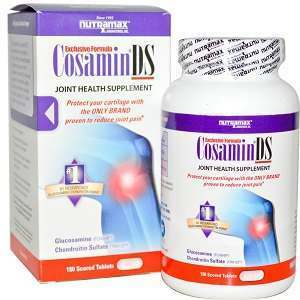 You can also get Glucosamine through health supplements. 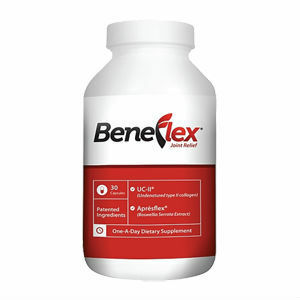 This is usually advised by most health experts since the food group that is rich in Glucosamine can be quite expensive. Greens or vegetables are a great way to nourish the body in order to reduce the symptoms of joint issues since this food group is also rich in vitamins and minerals. Eating fruits and vegetables can help the body stay strong and healthy. It can also help to heal the damaged joints, enhancing the overall condition of the skin, and improving its immune system as well. Excessive weight or obesity is another cause of joint damage as well. This is because pressure concentrates on the body parts where weight is usually distributed. Keeping a healthy weight will reduce the pressure to the joints, thus, reducing the damage which causes the pain or development of joint conditions. The easiest way to achieve a healthy weight is by keeping a healthy diet with a healthy and active lifestyle. Nevertheless, medications and diet supplements can also help in promoting weight loss and achieving the ideal weight. 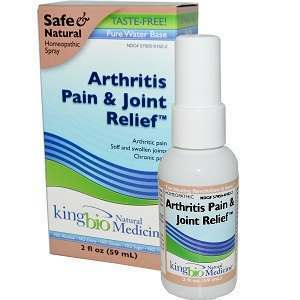 Sadly, some companies prey on those desperate to resolve their joint conditions. These companies offer products that promise a solution and cure when, in fact, there is really no scientific proof that a cure exists for joint problems. Some studies question the suggestion that healthy diet can help in minimizing the symptoms of joint conditions, eliminating it or even just reducing the risk of developing the joint conditions. 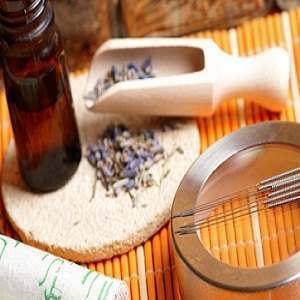 Nevertheless, they cannot deny the fact that such a plan can help in improving the overall health of the body. 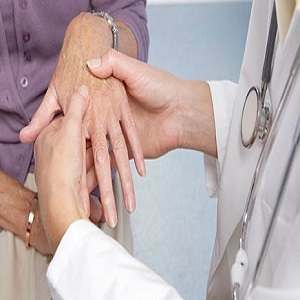 Such is one of the initial suggestions of most doctors whenever the risk of developing joint problems is present.